The crowdfunding campaign will be in JUNE 2014. 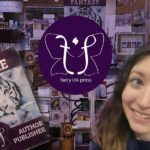 What is The Silver Spear? 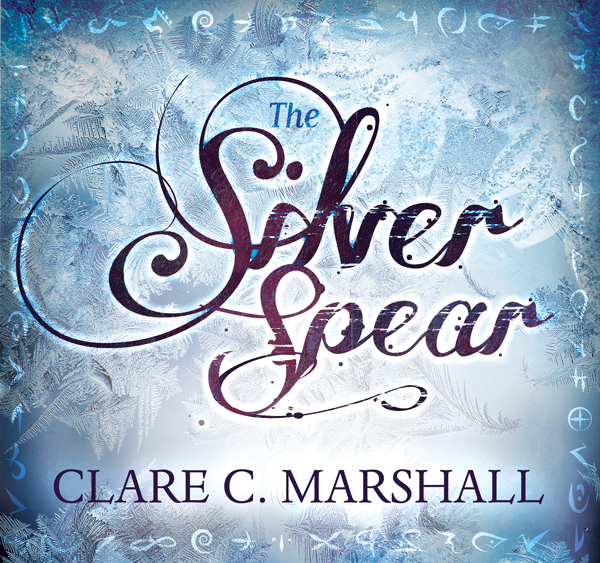 The Silver Spear is the sequel to The Violet Fox, a young adult fantasy novel by Clare C. Marshall. 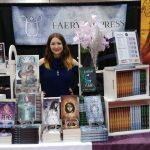 The book is about a fantasy world where there are two kinds of people: those who are born on the surface, and those who are born underground. There we meet Kiera Driscoll, aka The Violet Fox, a freedom fighter (aka “Freetor”) from the underground who sneaks up to the surface to steal food for her people and free those who have been enslaved. One day, she receives a special task from the Elders: sneak into the surface castle, disguised as a noblewoman, and retrieve a stolen magical artefact. Once at the castle, Kiera becomes involved in a variety of castle scandals and even attracts the attentions of the handsome Prince Keegan! The plot is a cross between Cinderella and Robin Hood/The Mask of Zorro. 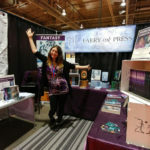 It has been well-received by the book blogging community and has sold well at conventions across Canada. 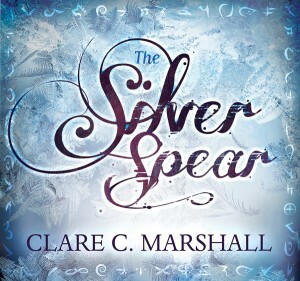 The Silver Spear continues Kiera Driscoll’s story. She and Prince Keegan have taken the first steps to uniting the people of the underground with those of Marlenia City, but a variety of problems remain: most notably, the war that’s brewing with the Eastern and Northern provinces. Together, they must go on a harrowing journey across the Western province to the edge of the Forever Sea to retrieve the Silver Spear, a weapon of legend that will supposedly inspire the Freetor people to put aside their prejudices and work together with the Western Province surface dwellers against the common foe.